For those who don’t want to take a chemical based pill for erection difficulties, several herbal and common sense remedies exist that may be of help. Whether the cause of erectile dysfunction is physical or psychological or both, natural and home remedies are available to help. Some herbal remedies may have dangerous side effects and should be approached with caution while some behavioral and health care actions may help without health safety issues. The American Accreditation HealthCare Commission was cited in the The New York Times with comments on possible dangers and side effects of some herbal “cures” for ED. Because the Food and Drug Administration doesn’t certify herbal remedies, the Times article warns people to beware. Examples include the substance known as yohimbe, which is taken from West African tree bark and can produce insomnia, nausea, dizziness and even kidney failure. Other samples include “GBL” which can cause seizures, “DHEA” which may interact dangerously with other medications and “Spanish Fly” made from dried beetles which can cause burning in the urinary tract. Some remedies seem to have less danger and may have some helpful effect on ED. 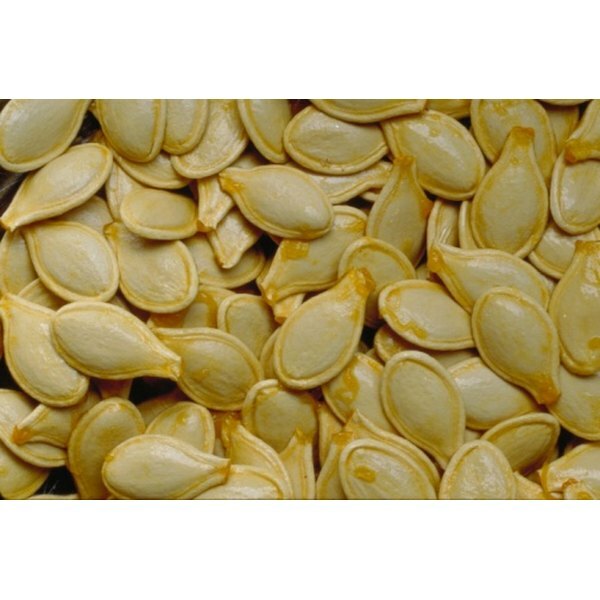 Pumpkin seeds, Fenugreek, Ginkgo Biloba, Anise and Cardamon each are mentioned by the British based Organic Nutrition site. Ginseng is also mentioned with warnings about taking it for more than three weeks or if you have high blood pressure. Some remedies advanced by the staff at the Mayo Clinic may have the least impact and most efficacy. Limiting alcohol (a depressant,) stopping tobacco and illicit drug use, regular exercise, stress reduction, adequate sleep and counseling for depression are all recommendations which sound positive and workable. Whatever course is taken, a personal physician consultation should be made before any course of action is taken.